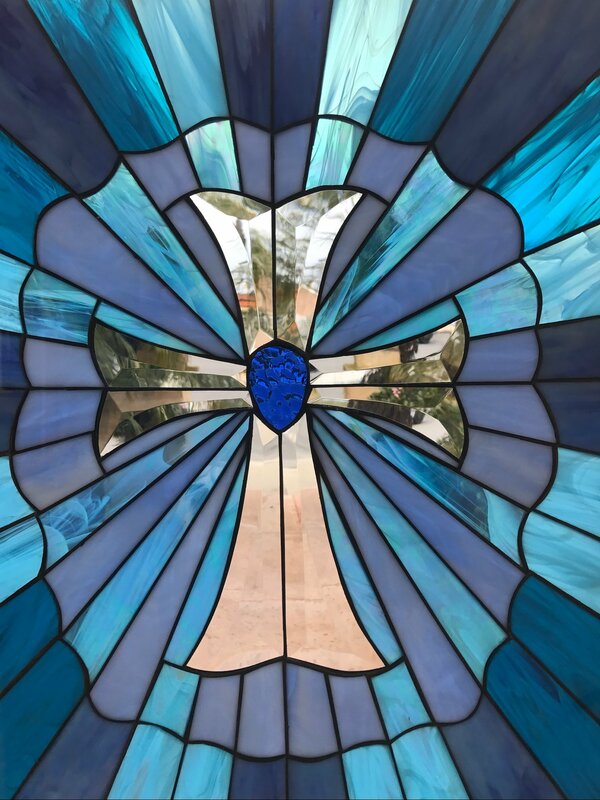 Protect your home with the blessings of our beautiful blue cross stained glass window panel. 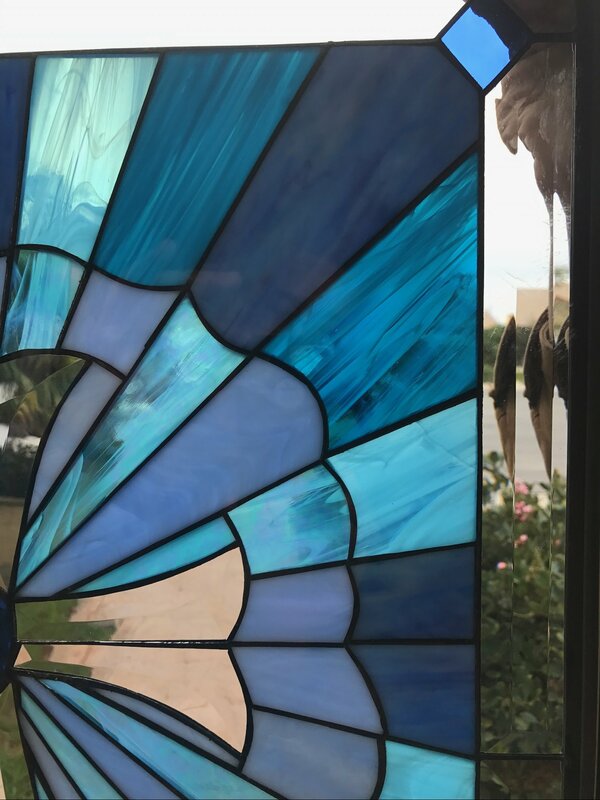 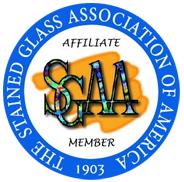 Made with rich, blue-hued stained glass surrounding a clear beveled cross in the center, it exudes serenity and peace. 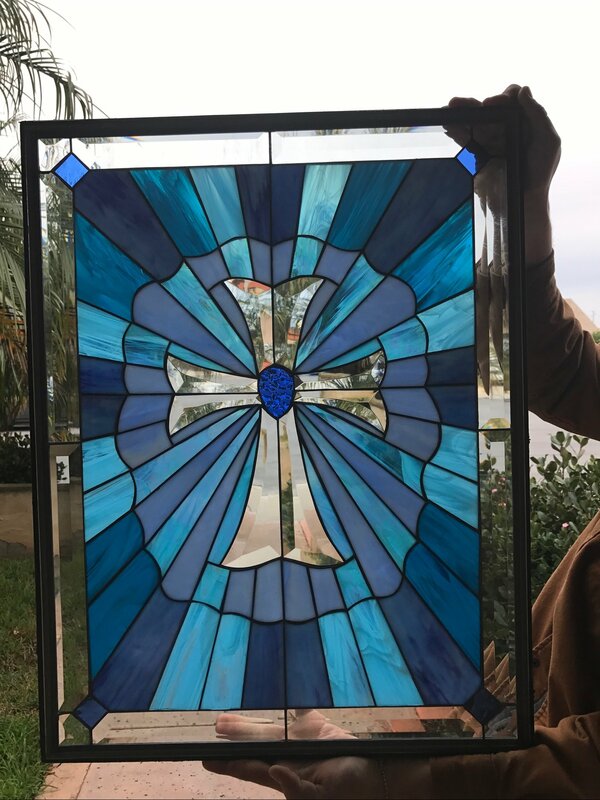 Light up your space with the love of the Lord and create an amazing focal point in your favorite spaces.